As I’m writing this blog and preparing this week’s reading, the song “Signs, Signs, Everywhere Signs,” keeps playing over and over in my head. I had to google it to find out that it came out in 1974 from a group called the Five Man Electrical Band. And, that is how we begin our week with Archangel Azrael bringing our loved ones (without a physical body) closer. Doubling the importance of this message is the “Signs” card and “Ideas and Inspiration.” Bring some awareness to the things around you and things that are out of the norm. Humming Birds, butterflies, and animals of any kind that grab your attention. Also songs that play over and over in your head, coins you find, feathers, and angel clouds. It is all communication. Allow the beginning of the week to bring you joy knowing that your loved ones in heaven are safe, happy, and sending you messages, and love. New Moon is Thursday, May 25 at 1:44 PM Mountain Daylight Time (MDT). Midweek, beware of any sensitivities and call on Archangel Haniel to help balance and ground your energy. Archangel Chamuel is working with us on our soulmate relationships. There really is a pattern going on here. This year more than ever I have been aware of Archangel Chamuel working with us across the months getting us prepared for our soulmates, and bringing us together. There is definitely motion and at the same time . . . right action and divine timing. She is also helping those already with soulmates to deepen, and solidify their relationships. On the new moon take some time to recommit your intention with your soulmate whether it’s renewing passion, intimacy, or claiming the arrival of your soulmate. This is a great time to recommit to a personal project, start a new one, delve into a new area of study, or jump back into something you set aside. This weekend is all about our soulmate relationships and learning more about them. Ask the angels, specifically Archangel Raziel to help you gain a higher spiritual understanding about your connections, yourself, and the way you relate to your soulmate. For those seeking a soulmate write a letter to your intended (whomsoever that may be), open your heart and send those words, thoughts, and intentions to them. This is a very interesting and exciting time and I’ll be waiting to hear what happens. Keep me posted. 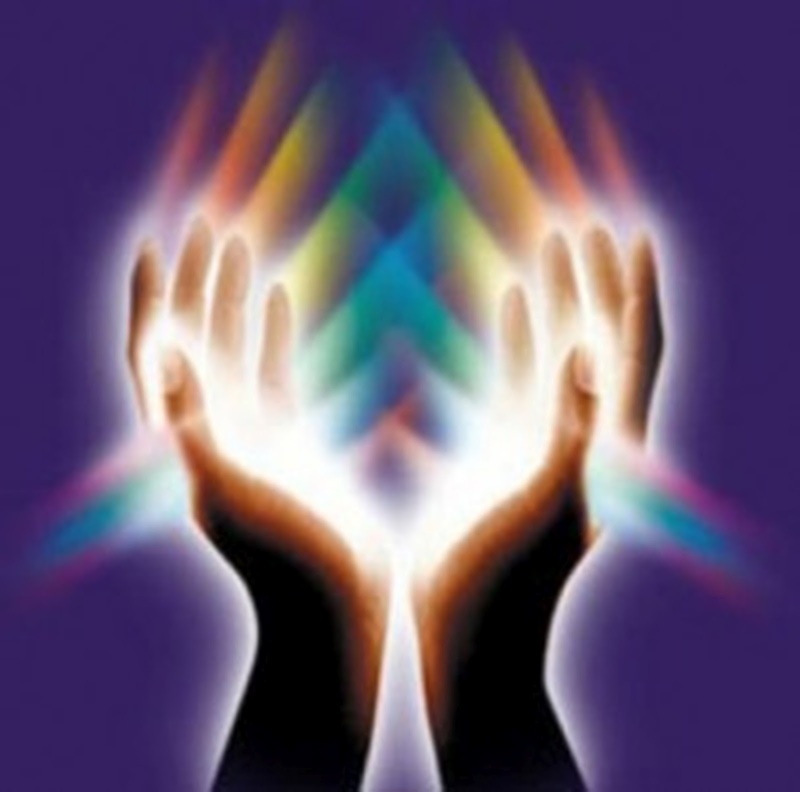 If you’re interested in the Reiki class please sign up. The class is filling up fast. I am now scheduling for personal attunements and treatment sessions.